Только US$46.76 + быстрая бесплатная доставка. 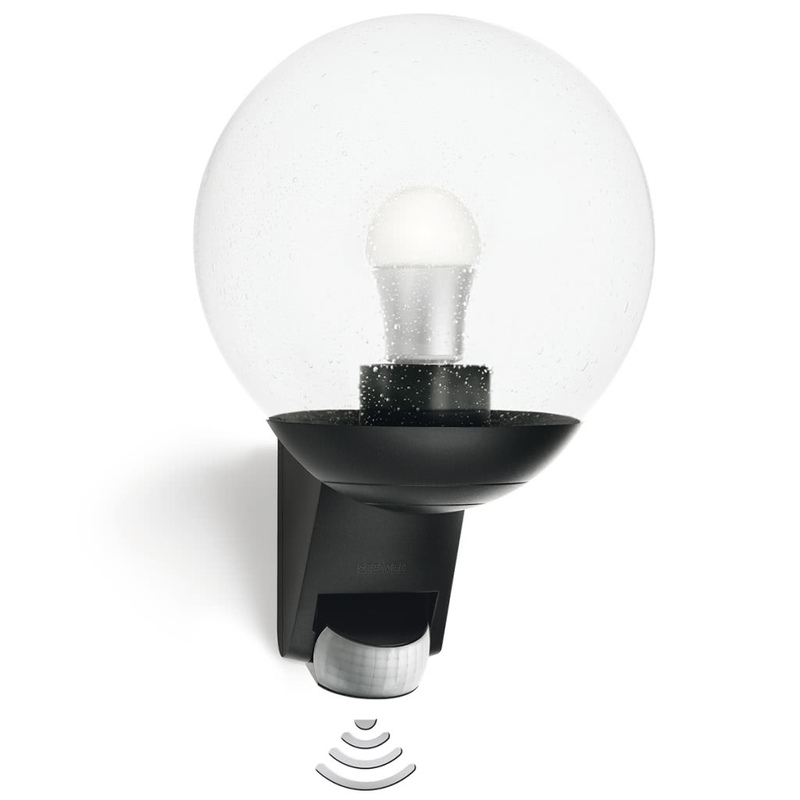 Купить Steinel Outdoor Sensor Light L 585 Black по доступной цене в интернет магазине Tomtop с доставкой. 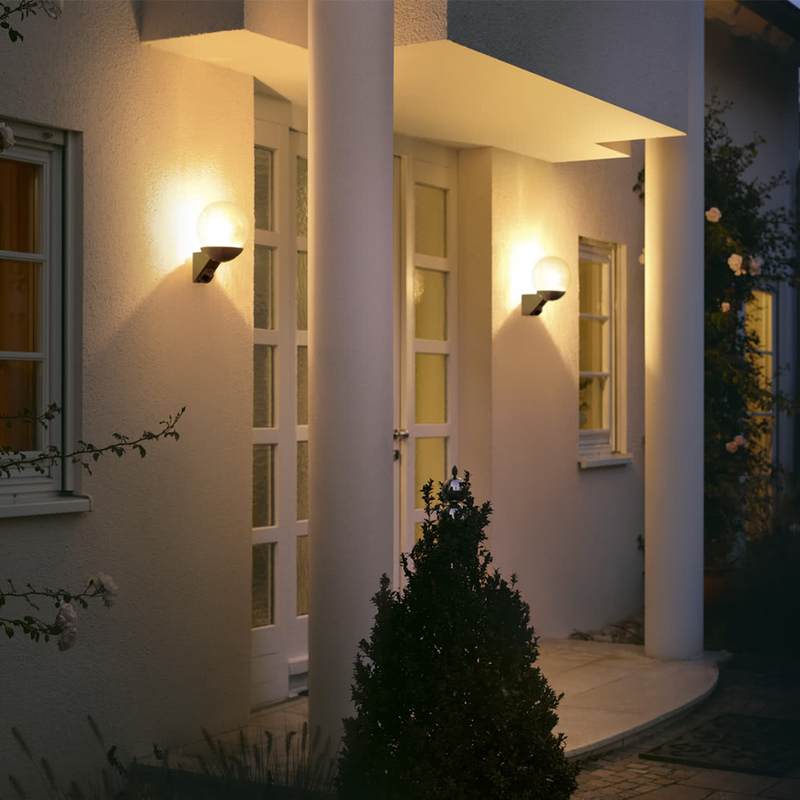 Outdoor SensorLight L 585 S is ideal for building fronts and entrances. The 180° detection zone adjusts exactly to the specific situation by means of the tilting (70°) Fresnel lens and can also be reduced using the shrouds provided. It has a reach of up to 12 m. Time and twilight threshold can be infinitely varied by control dials.